Experience Morning in Vienna and Kaffeekranz in Salzburg! Step into a typical Vienna Style Bakery. Vienna: the home of The Waltz, The Blue Danube, The Prater, St Stephen’s Cathedral, The Opera House, Ringstrasse and World-Famous Pastries. Imagine sitting down to the same delectable pastries enjoyed by Johann Strauss, Beethoven, Gustav Klimt, Empress Maria Teressa, Vivaldi, and our beloved Mozart. 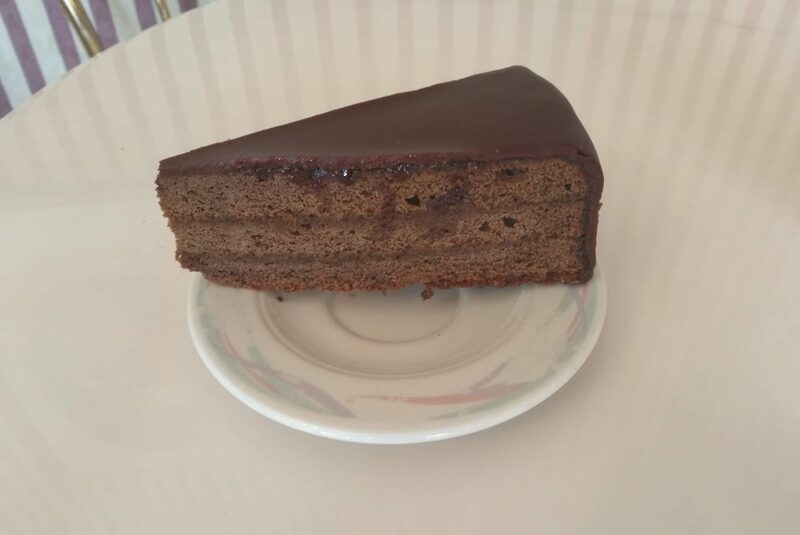 Marzipan Treats, Bienenstich, Apple Strudel, Crumb Cakes, Sacher Torte, Black Forest Torte. So authentic you will leave with your treasured treats, and want to flee to Wiener Wald to devour it all with the ones you love. 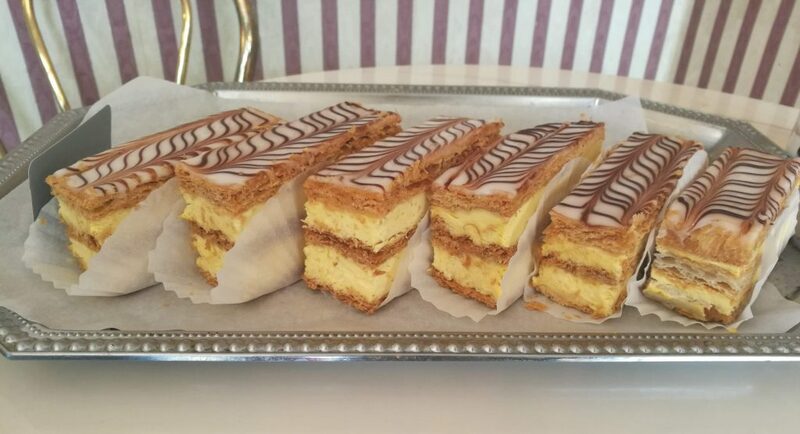 Our Baker is Austrian Born and trained – No Imitations here, just time-tested European Favorites. Procure a slice of Sacher Torte, or a simple Croissant, or popular Cherry Cheese Danish…(we call thins King’s Row) and you will soon become a repeat customer. 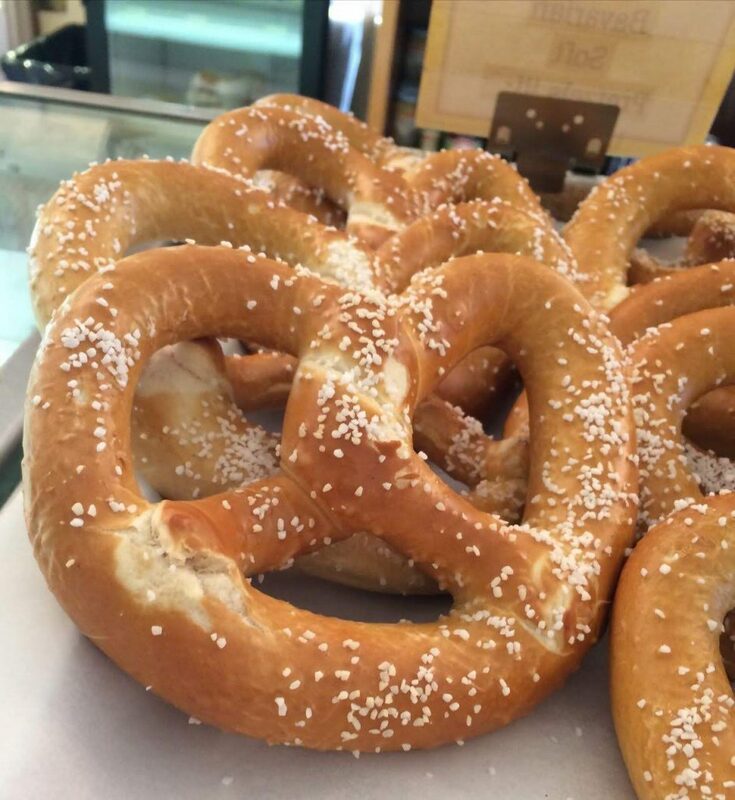 But it doesn’t end there: Our Bavarian Pretzels will transport you to Bavaria during Oktoberfest! 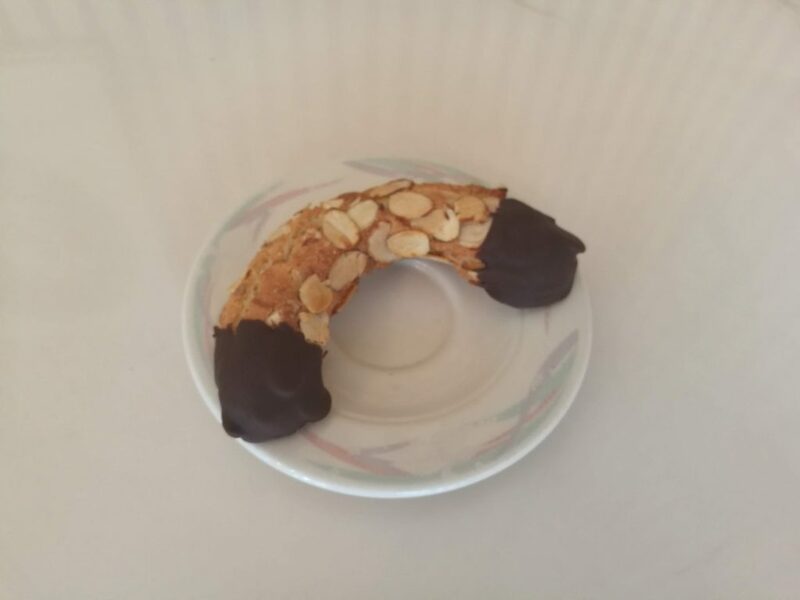 We serve an international clientele, pleasing Bosnians, Hungarians, Czech’s…basically all Europeans and fans of European Style Bakeries….Hence we are not just a German Bakery, but a European Bakery.